A mortgage-backed security (MBS) is a type of asset-backed security that is secured by a mortgage, or more commonly a “pool” of mortgages. This toolbox provides functionality to price, compute sensitivity, calculate cash flow, and perform prepayment analysis for an MBS ("pass-through”) and a collateralized mortgage obligation (CMO). 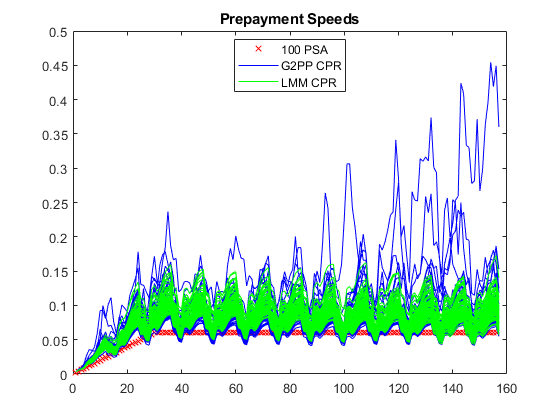 Model prepayment in MATLAB® using functionality from the Financial Instruments Toolbox™. Specifically, a variation of the Richard and Roll prepayment model is implemented using a two factor Hull-White interest-rate model and a LIBOR Market Model to simulate future interest-rate paths. 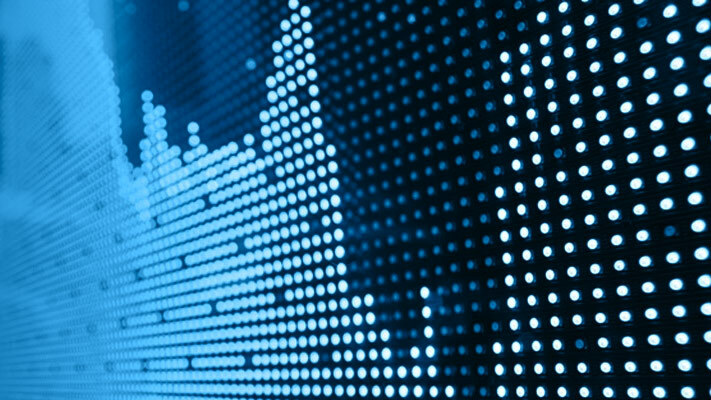 A mortgage-backed security is priced with both the custom and default prepayment models. 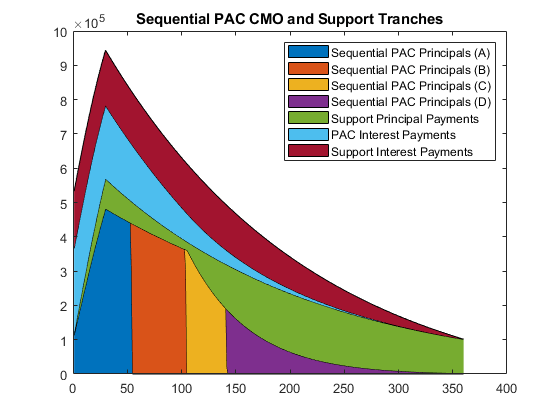 Use an underlying MBS pool for a 30-year fixed-rate mortgage to define a PAC bond and then define a sequential CMO.